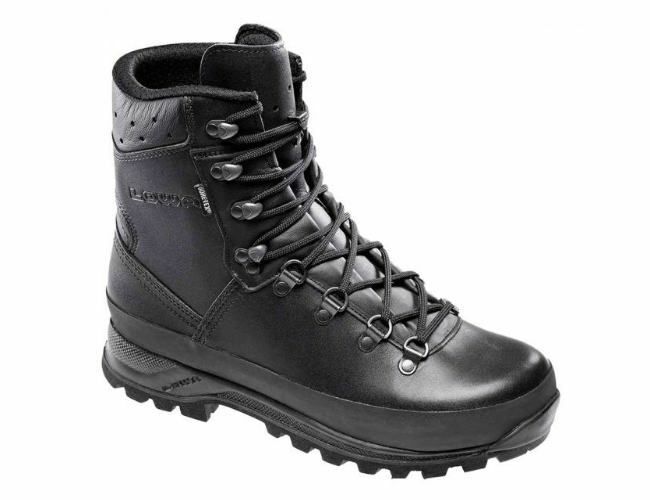 The Lowa Mountain Police boot comes in a wide fitting. This makes this a great choice for non military, civilians and police. The warm linings for cold weather and a special vented system for hotter climates.The boot suits most peoples needs.This style has a wider sole and fit and great for those who need a wider boot or feel more comfortable in a wide boot.